Decrypted attached. Sample contain fun AV blacklist. EP_X0FF wrote: Decrypted attached. Sample contain fun AV blacklist. 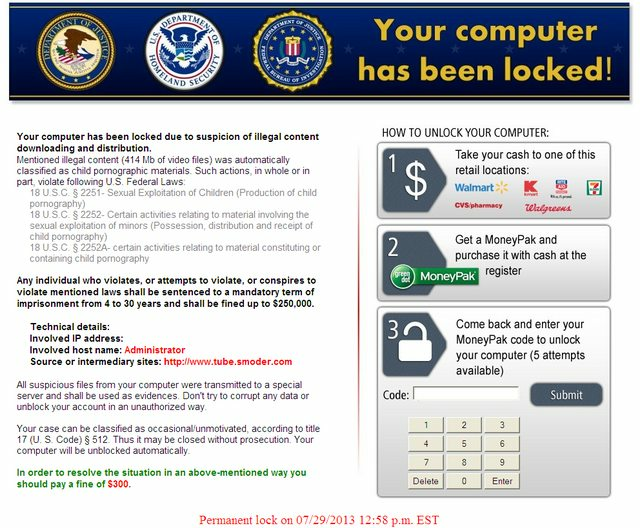 Well it comes from the same group doing this ransom http://www.kernelmode.info/forum/viewto ... 3&start=40 and some others. Anyway it completely different in comparison. and Duqu/Andromeda injection code, malware is WOW64 compatible. The build has been cleaned from original to eradicate some AV detections. Second version with anti-forensic features on board against homemade virus analysts who are living mostly in 200x and 199x years. Coder of this sample did good job with reporting events - leaving all sensitive strings in code, making it much more readable. Thanks. @0040CF84 AntiAllDebugger -> IsDebuggerPresent and same directly from PEB flag. Collection of primitive and out-of-date methods created by mindless copy-paste.